No opening and operating balance. 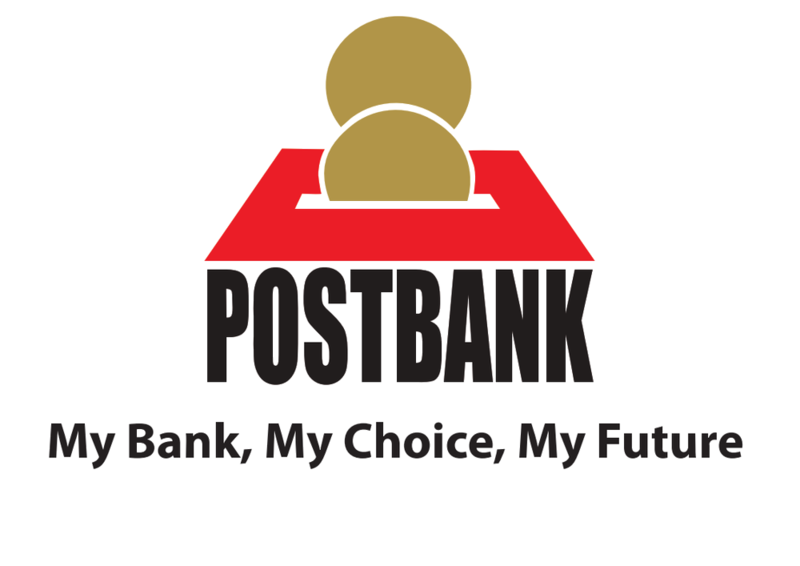 Free Postbank Visa Debit Card (applies to the initial card only). Easy and convenient to operate anywhere in Kenya. Original and copy of national ID/valid passport. Evidence of being a retiree/letter from former employer. NB: Joint accounts are strictly NOT acceptable. Kenya Post Office Savings Bank.